15 Sep, 2017 by	Margaret M.
A Pakistani-Canadian man recently slunk back to the True North after having run away to join ISIS in Syria last year. We don’t have much official information, but we do know that he’s in his 20s and was promised an “Islamic utopia,” but when he found that ISIS was just a very controlling police state, he decided it was high time to high tail it back to Canada. He talks about joining ISIS and then regretting it like someone who accidentally let dinner burn in the oven. No, he sounds even less bothered than by someone forgetting to turn on an egg timer. In his interview, he said that there are dozens “like him” all across Canada, calling them “returnees,” who got bored of working with terrorist groups and wanted to go back to Canada where they could enjoy things like indoor plumbing and not being immediately thrown into jail. When ISIS collapses in Syria and Iraq, even more are expected to turn up back in the country, hat in hand, looking for forgiveness. The poor fellow, who said he was “frightened and disillusioned,” escaped and took a motorcycle north into Turkey where he was promptly arrested and deported back to Canada. 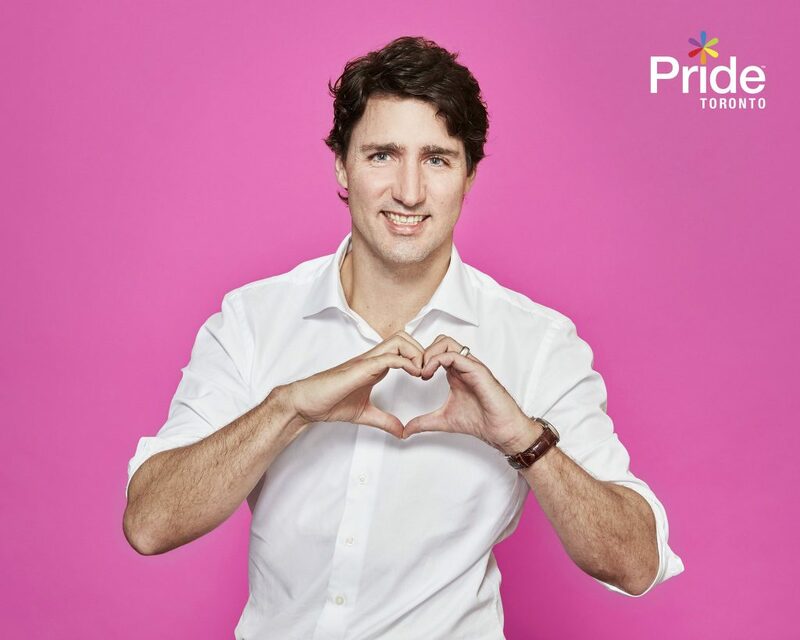 We don’t know how many returnees are in Canada because Prime Minister Justin Trudeau (below) hasn’t bothered to release any of those stats. In a Royal Canadian Mounted Police report, they admitted that the returnees may be targeting elements of Canadian society by using their terroristic training and they might also be using Canada as a base of operations to target Americans. Scroll down for a video by The Rebel Media for more “beauties,” as Canadians call ’em. Oh, and before I forget: Justin Trudeau is the guy who gave $10,000,000 to recent Gitmo attendee Omar Khadr who was in lock-up for murdering an American medic in Afghanistan with al Qaeda. 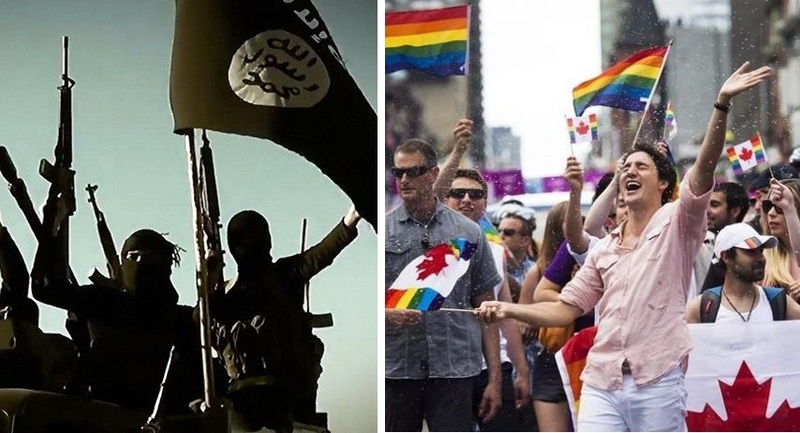 So, on hearing the story of the man who worked as morality police in ISIS for six months, who decided to go back “home” to Canada, the Conservative Party of Canada started attacking the Liberal Party’s stance on their attitude towards terrorists. I keep telling you: America doesn’t just need a southern wall, they need a northern one too!